Our team has also developed a seed guide with specific varieties that work right here in our area. See our 2019 Product Guide for seed that will perform in your operation. Andrew Scholtz explains how seed selection with Goss’s wilt prone fields can make all the difference. We take a look at Dekalb 43-10 with Travis Schnabel, CHS Northern Plains Agronomist in Ashely. Brooke Graves has information on Asgrow 08X8 soybeans. We’ve compiled an industry-leading product portfolio comprised of varieties from the best breeding companies and seed producers. With carefully selected CHS branded alfalfa, forage sorghum, forage grasses and clovers, turf grasses and food plot products, along with commodities, CHS Seed Resources can supply the needs of any seed dealer and farming operations anywhere in the U.S. and Canada. Learn more about CHS Seed Resources. 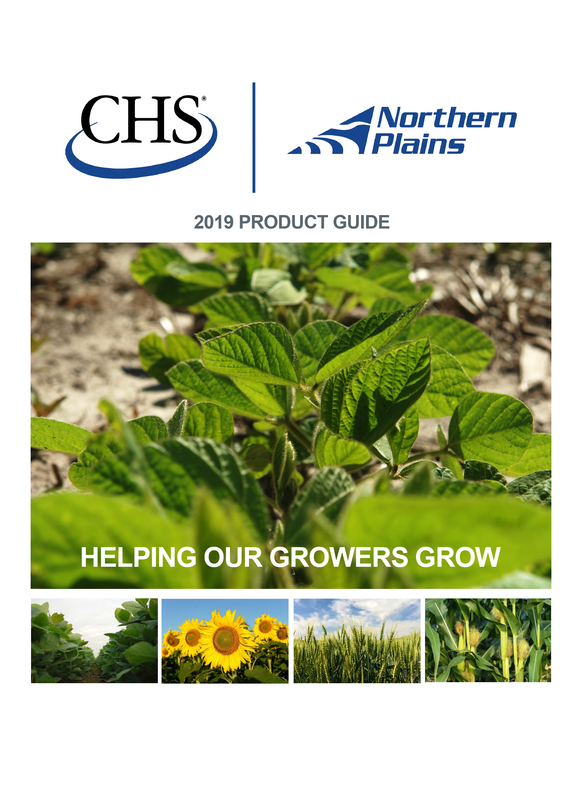 See the CHS Seed Resource Product Catalog. The ability to calibrate and control seed population to match yield goals provides precision in planting, optimizing every acre adds another dimension to your profitability.